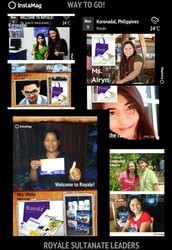 Airyn is using Smore newsletters to spread the word online. 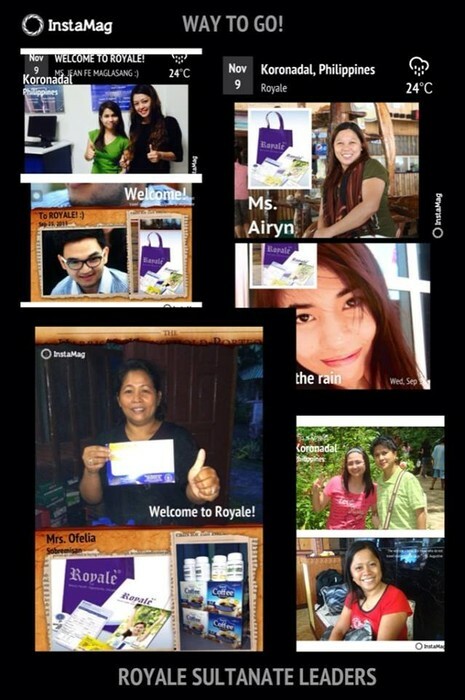 Experience the beauty of Royale! 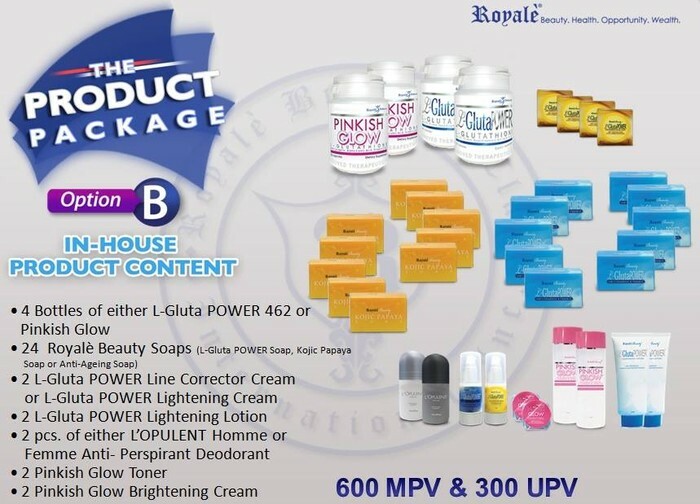 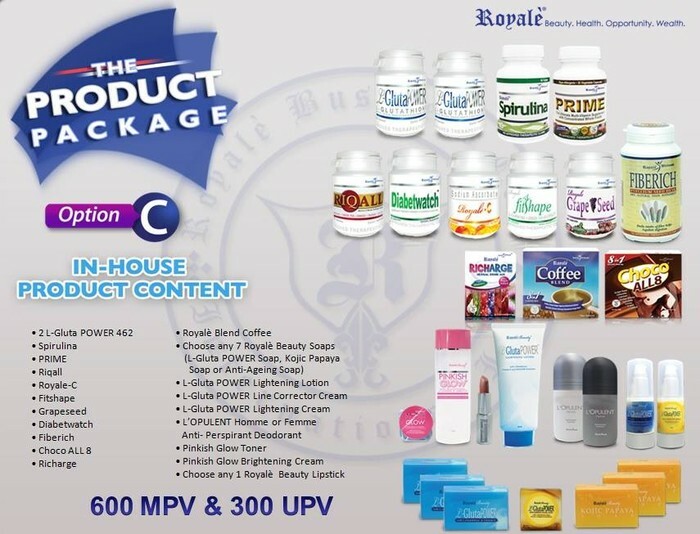 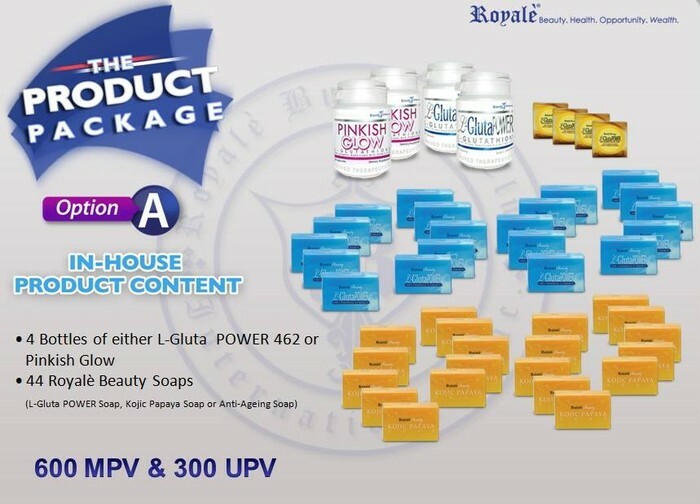 We invite everyone with joy and excitement, to join us and experience the ROYALE experience the ultimate business opportunity health and beauty.